John Belmont Company was established in 1962 and ever since we have been responsible for providing outstanding service to the alterations industry. We supply items necessary for sewing, cutting and alterations workrooms. We specialize in parts and supplies for various alteration equipment, including sewing machines, irons and boilers. We operate with the philosophy of accountability and client dedication to provide exceptional service and supplies for every customer. Our celebrated history of helping businesses within the cleaning and alterations industry achieve success over the past decades gives us the experience our clients need in exceptional service. Contact our service and supply experts today at 800-858-0960 or submit an inquiry via our web form for more information about how we can support you with state-of-the-art equipment service and supplies. 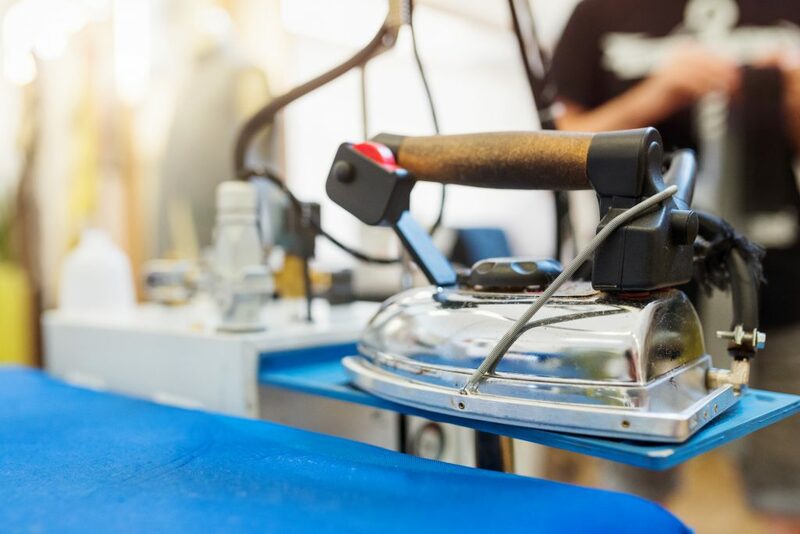 John Belmont Company is an industrial sewing machine repair company providing superior sales and service of industrial sewing machines and irons for the alteration industry.